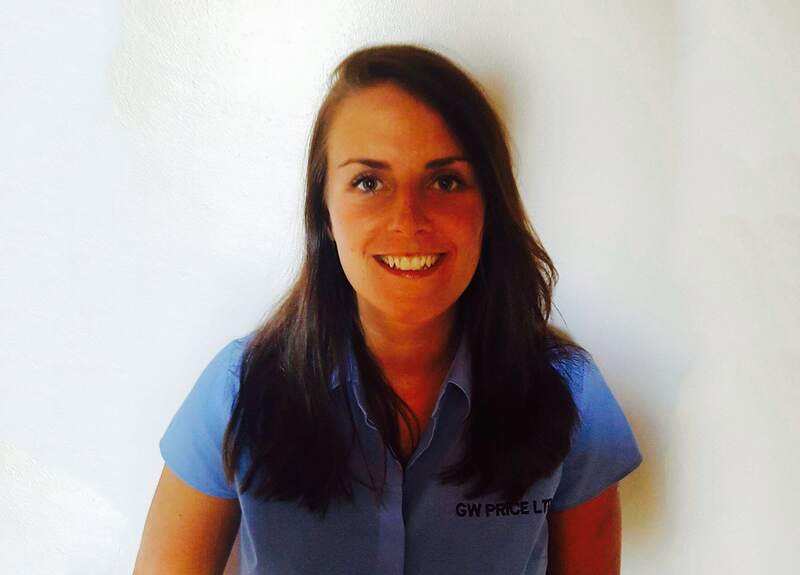 GW Price Ltd has come a long way since its humble beginnings in 1901, when the business was founded by the current owners grandfather, George William Price. 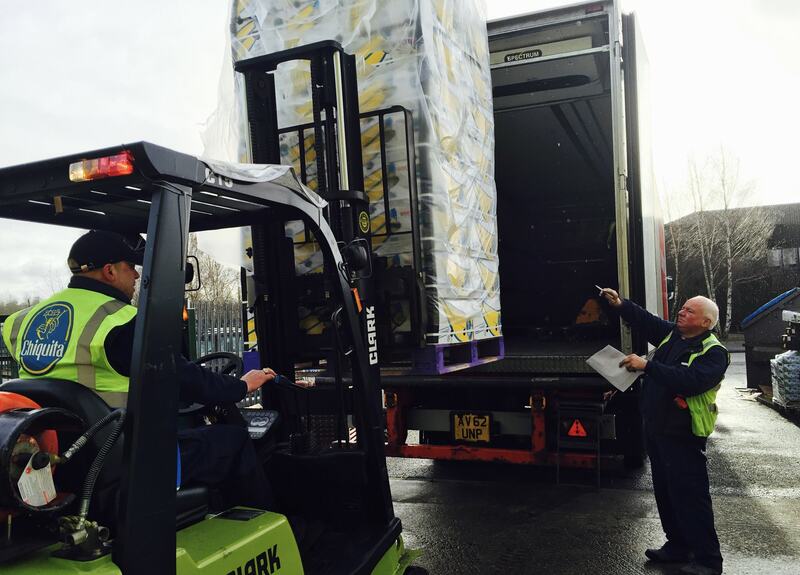 The company today remains family owned, with quality and customer service still at the heart of the business values. 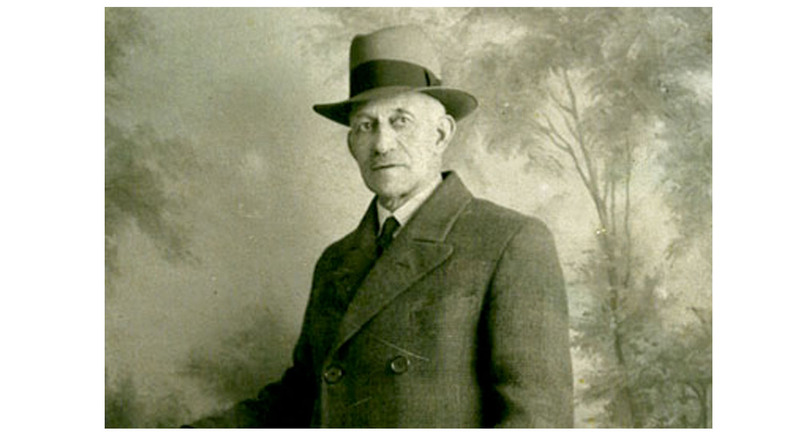 George William Price was born in Dudley, in the West Midlands in 1862. At nine years of age he moved to Eckington in Derbyshire to take up employment in the mines. This budding entrepreneur was not satisfied with colliery life however, and each Thursday he would take a train from Eckington to the Lincolnshire countryside. There, he would cycle around the farming community, purchasing fresh produce. John Plant Chairman and owner of G.W.Price Ltd and has been here since he was 13 years old and now is 68 years old, and still very much involved with the company. John has taken the company from 5 vehicles to 50 vehicles and has grown the company to be one of the leading fresh fruit and vegetable firms in the Country. 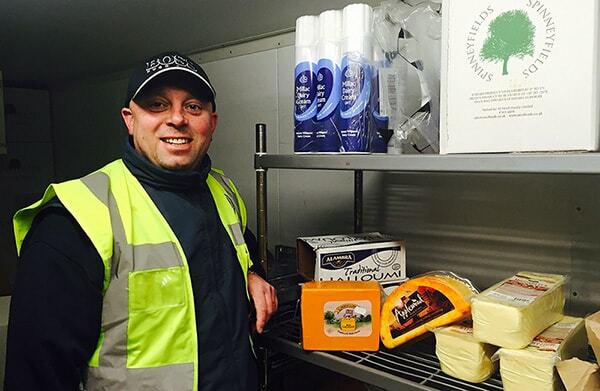 Before he see’s customer’s Richard likes to work in the warehouse in the early mornings to make sure the stock and delivery are at the best quality. 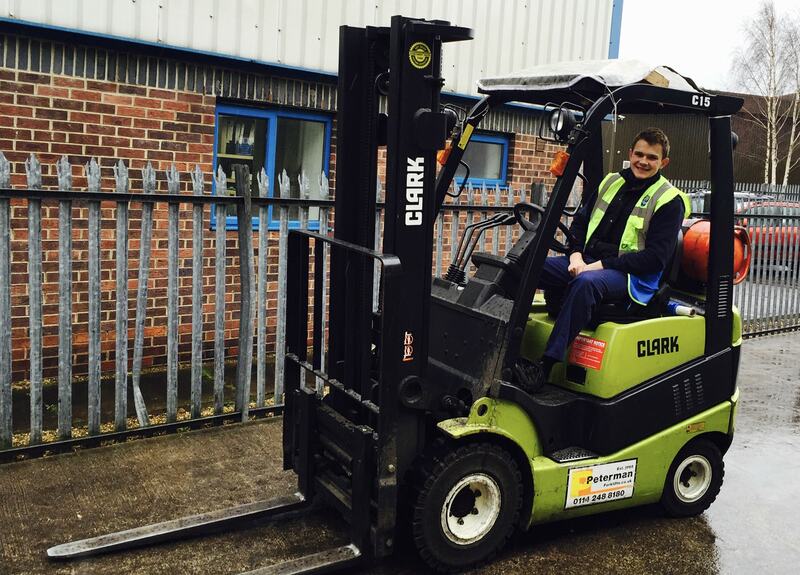 Richard then visits customers to make sure everything is satisfactory and also seeks new business opportunities. 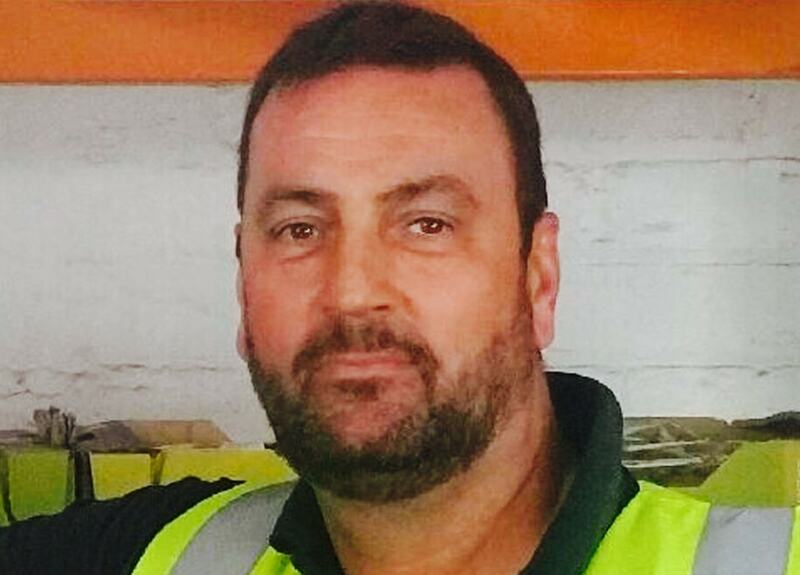 Richard has been with the company 12 years. 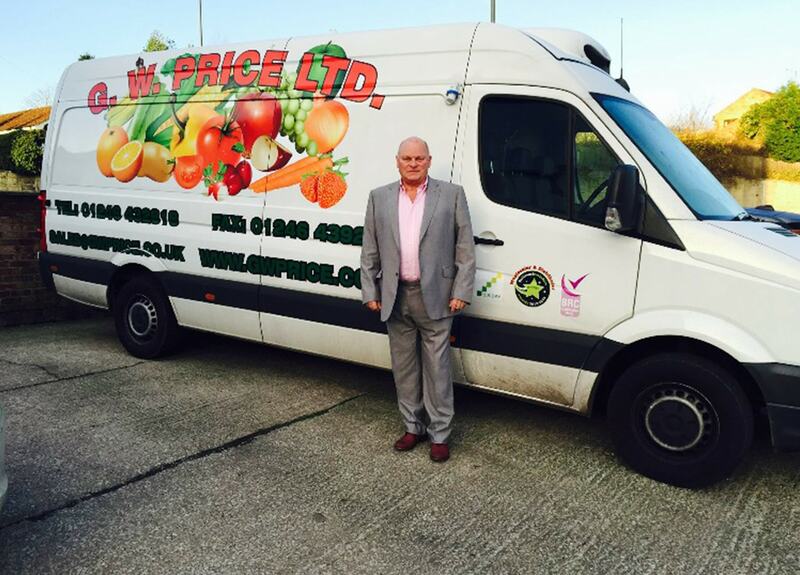 Paul Ashby is a Director and has been at G.W.Price Ltd over 40 years, Paul is our buyer for the produce and is one of our longest serving members of staff. 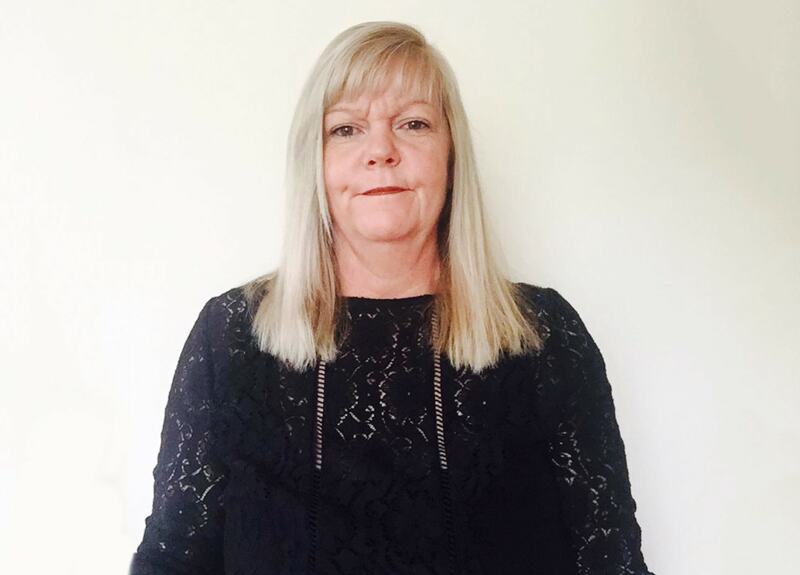 Debra is our Sales Director and looks after the contracts and the tenders for the company, also seeking new customers as well. Louise is our Office Manager who looks after our office sales department. 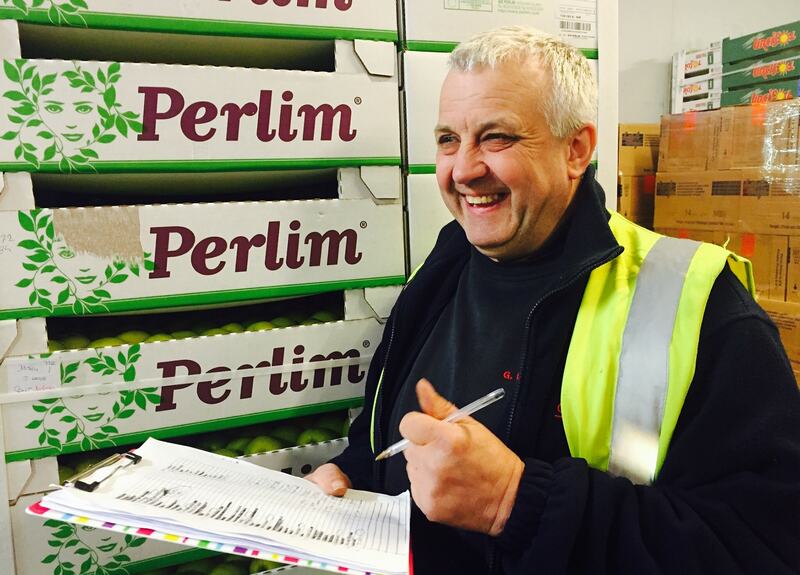 Dale looks after the school fruit scheme for over 2000 schools for G.W.Price Ltd.
Ian Thompson is our Quality Control inspector, making sure all our stock is in top shape. 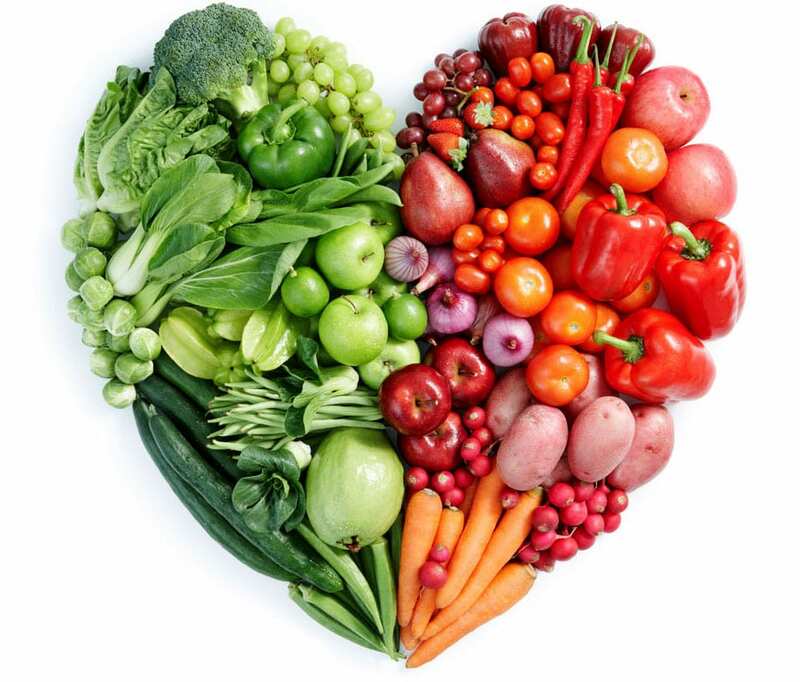 GW Price source the highest quality produce from around the world. We have direct links with top class producers in countries as near to home as Jersey to as far afield as the West Indies. Each of our suppliers is carefully selected on the basis that they share our own high standards and values in terms of quality and service.